Free Styling Session? Yes indeed.. Guess how much I spent and win a 3 hour styling session for you or a friend. 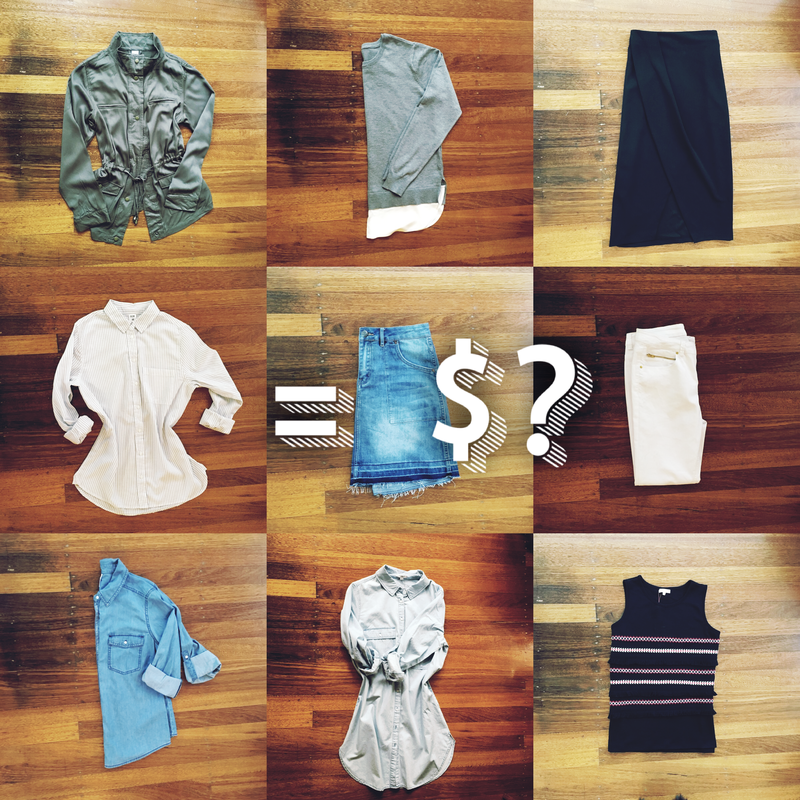 Simply post your guess and share on Facebook (racheldennisstylist Favebook page) to enter. Who ever get closest to the $ Wins. Winner announced on March 11th.